We proudly present our new image video. Get to know Zehnder Pumpen GmbH and the people behind the proverbial quality "Made in Germany". Enjoy our new video. 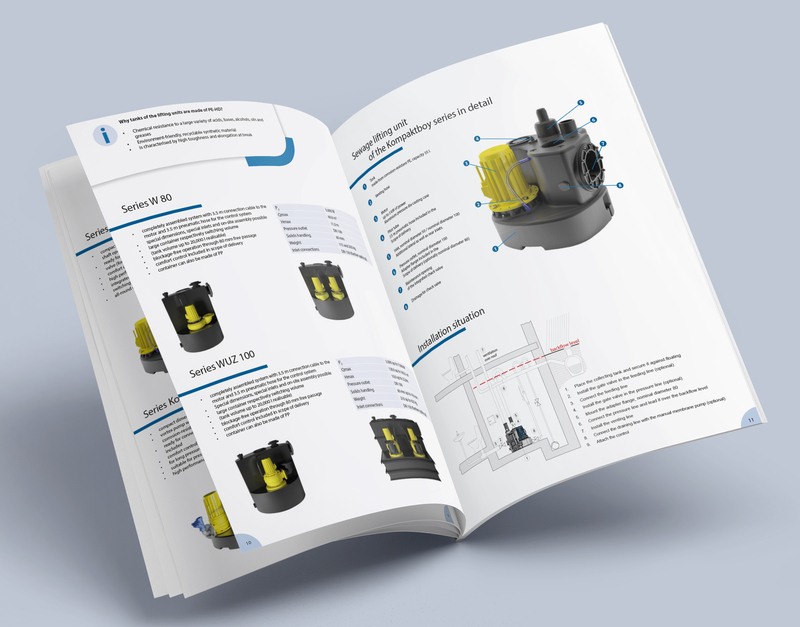 Our new lifting units brochure is now available. 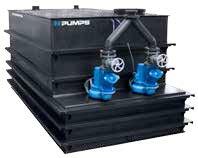 In addition to an overview of Zehnder Pumpen systems, there is also information on application areas, energy consumption, design and dimensioning as well as service and maintenance. See the ZFS 71 high performance cutting system in action (adjustable cutting gap; pre-adjusted to ≤ 0.05 mm). As an experienced specialist in the area of sewage lifting units, Zehnder Pumps has already accompanied several national and international projects. We would like to inform you about our latest products which we have presented on ISH in Frankfurt.